The seller is based in United Kingdom. 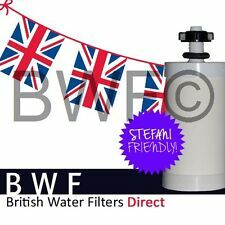 britishwaterfiltersdirect currently is one of the TOP 100,000 eBay UK sellers. 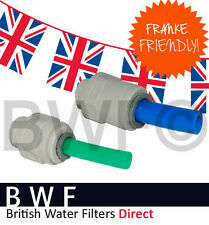 britishwaterfiltersdirect is a store that belongs to . .
All of them are assigned to Home, Furniture & DIY categories. The average price of the seller products vary about $35. All available products can be found here. 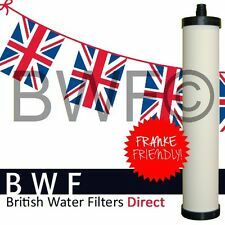 Due to last month reviews britishwaterfiltersdirect was ranked in the 51,305th position. Looking at the whole year data, they were doing better and were placed in the 49,998th. Sellers similar to britishwaterfiltersdirect: hotandcute, hotsandra. Good product. Many thanks. Very quick delivery. Just the job - thank you! Very good product & good value for money.